Haven’t seen a thread for this one and don’t know a huge amount about it. First announcement looks pretty good and some good stuff on past line ups.  Would be keen to hear from anyone who has been before as to their thoughts on the festival? Went last year and loved it. Has different vibes to the major UK festivals, even the small ones too tbh. Very chilled and no rowdiness. Would highly recommend if you're thinking of going, there's not another festival like it!